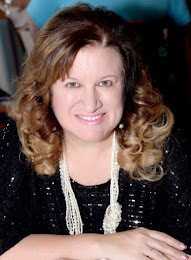 Adoptee Restoration: Adoptees: Do You Believe in the Adoption-Reconstruction Phase Theory? 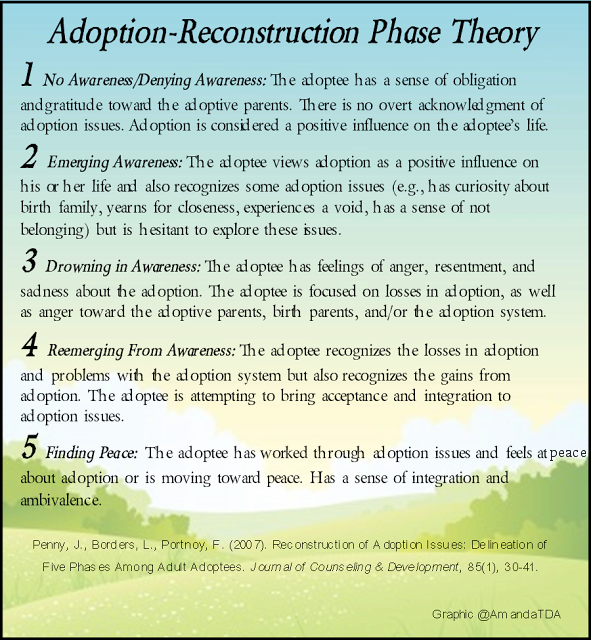 Adoptees: Do You Believe in the Adoption-Reconstruction Phase Theory? I’m not sure what I believe about it. Yep, ya heard me right. I have friends who seem to believe this theory is accurate. And others believe it’s from the pits of hell. If I had to classify it at this moment I might say it’s purgatory. Never mind that I don’t believe in purgatory. My biggest doubt is about number 5. It's not that I believe you can’t be adopted and find any peace. I am more skeptical about the ambivalence and the integration, more than anything.